President Buhari visits Katsina to condole with rainstorm victims, assures of federal government’s assistance – Royal Times of Nigeria. 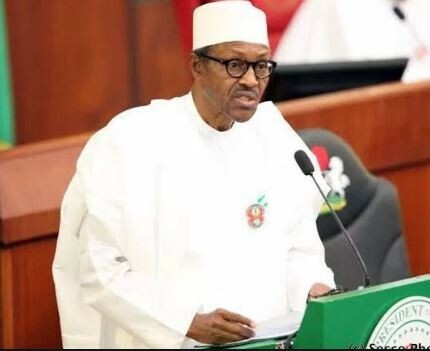 President Muhammadu Buhari has said that the federal government will assist and support affected victims of rainstorm and windstorm in Katsina State. This is coming as Governor Aminu Masari of Katsina State put losses recorded from the incident in the state at two-point-three billion naira. Speaking while commiserating with the victims at the Emir of Katsina’s palace, President Buhari said the relevant agency of National Emergency Management Agency, NEMA will carry out assessment of damages recorded from the incident. The President said he was only in the state to commiserate with victims of incidence because the incidence resulting to the losses recorded is beyond imagination.